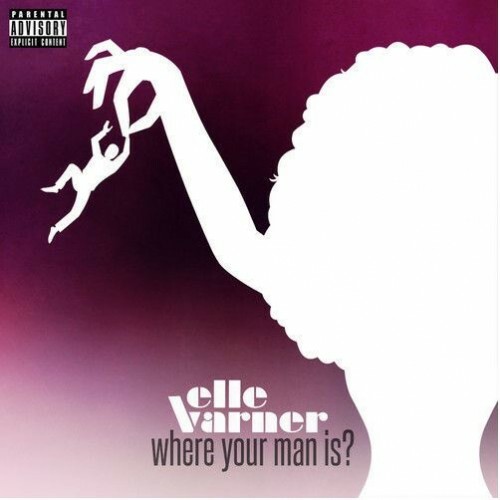 Elle Varner – Where Your Man Is? Sometimes you gotta switch is up to some new R&B. Check out Elle Varner’s latest below.